We are delighted that you are considering the Shul of New York for your child’s Bar/Bat Mitzvah study. The Bar/Bat Mitzvah is a life cycle event that is an important rite of passage within Jewish tradition. 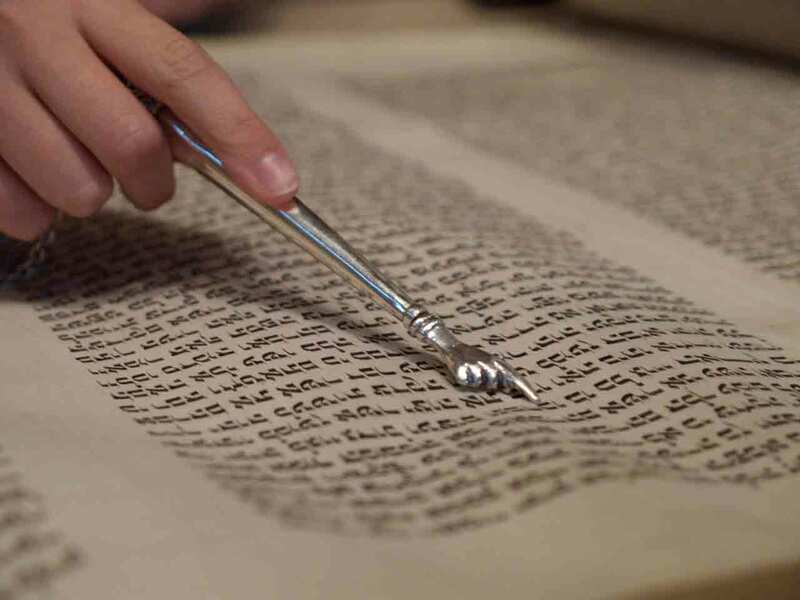 The Shul of New York is committed to developing a meaningful, personalized curriculum that includes the educational components a student needs for Bar/Bat Mitzvah. The Rabbi and tutor will work directly with Shul students and their families regarding any specific preparation needed. Participated in a Religious School for at least 2 consecutive years immediately preceding Bar/Bat Mitzvah preparation (or the equivalent). An ability to read Hebrew. A knowledge of Jewish Holidays, Jewish Life Cycle, the Bible, and Jewish Culture and History. Some students come to the Shul not having been previously enrolled in a Religious School community (or the equivalent) for the 2 year time period prior to Bar/Bat Mitzvah preparation. Families of these students should contact Rabbi Eva Sax-Bolder to set up a meeting to discuss their specific circumstances and assess what is needed for Bar/Bat Mitzvah preparation. The year of Bar/Bat Mitzvah preparation is a wonderful opportunity for student and family to enhance their Jewish literacy and share this milestone experience. We warmly invite you to consider having your child’s Bar/Bat Mitzvah ceremony at a Shul of New York Shabbat service on the first or third Friday of the month. It is very moving for your family and friends to share this important milestone celebration with the congregation. For more information about Bar/Bat Mitzvah preparation and for the fee schedule, please see the Shul's Bar/Bat Mitzvah Policy. The first step is to talk to Rabbi Eva. You can reach her at rabbieva@theshulofnewyork.org or call 929-269-4382.